Turtle Rock Pointe homes are large estate homes located in the middle of the Turtle Rock area. 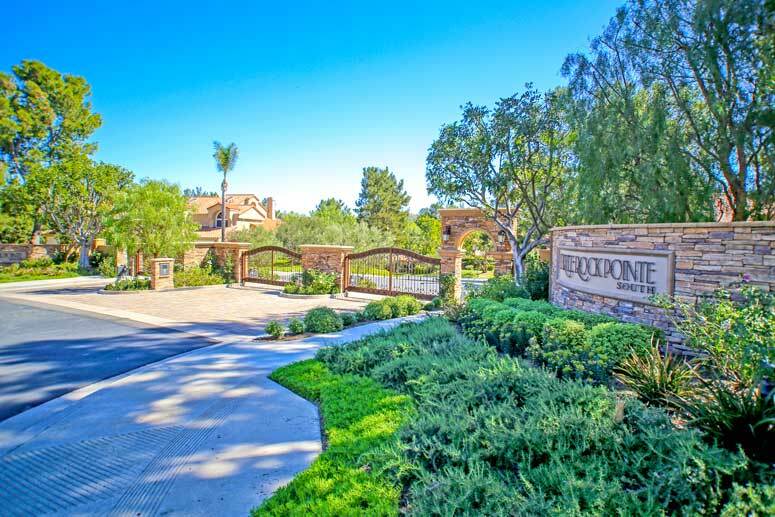 This is a gated neighborhood that offers views of Strawberry Farms golf course, city lights and Saddleback Mountains and the Sand Canyon reservoir. 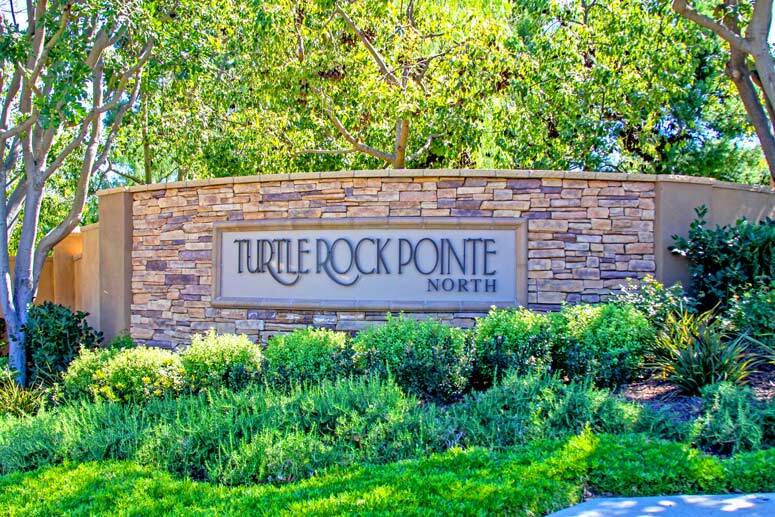 The North Pointe and South Pointe communities both have their own entrance and is considered one of the top communities in the Turtle Rock area. Please call us at 949-988-0605 to view any Turtle Rock homes. The Turtle Rock Pointe highly rated community offers two community swimming pools and is located in the award winning Irvine Unified school district.